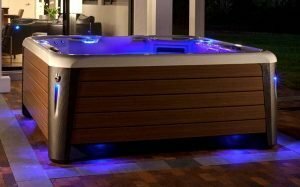 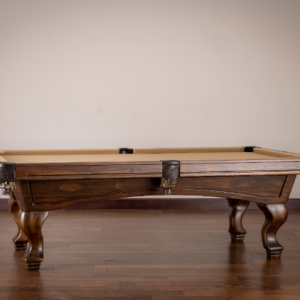 American Heritage Billiards – the world’s leading Pool Table, Game Table, Bar and Bar Stool manufacturer – presents the Infinity pool table. 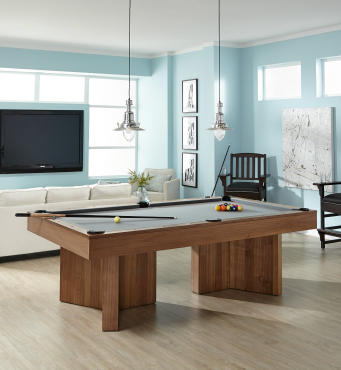 Crafted with American Black Walnut, The American Heritage Infinity Pool Table captures a look and style unlike any other pool table in the marketplace today. 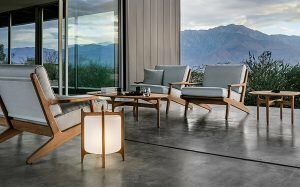 It’s elegant yet simple, striking yet whimsical. 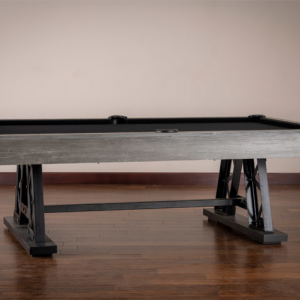 The Infinity pushes the boundaries of what a pool table should look like…and instantly and effortlessly becomes the focal point of any gathering.